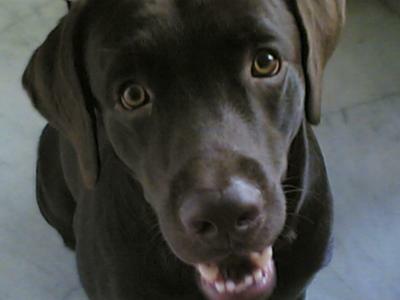 Browny is a 6 year old male chocolate lab. He is a very rowdy dog. But he is very intelligent dog too and understands everything I say. He loves chicken rice that I prepare just for him and his favorite pass time is to shoo the birds.